In this week's Abundance Insider: Smart sleepwear, herbaceous cyber agriculture, and a new wonder material. 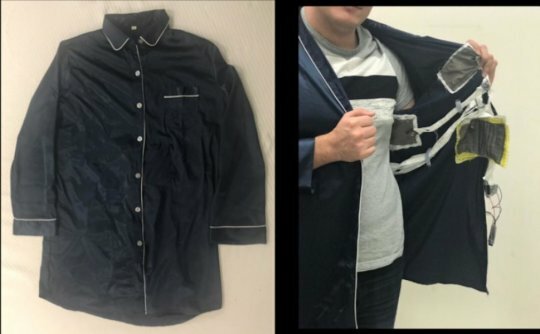 What it is: Researchers at the University of Massachusetts at Amherst developed self-powered “smart” pajamas that monitor heart rate, posture and breathing. This highly cross-disciplinary project packs five sensors into a lightweight, unobtrusive form factor. The team tapped into materials scientists to develop the energy-harvesting, self-powering materials and computer scientists to process the abundance of data. The team estimates this technology could make it to the mainstream by 2021 for under $200. What it is: Borophene is a single layer of boron atoms that combine to form 2-dimensional lattice structures of varying shapes. Predicted in the early 1990’s but not produced until 2015, its properties are just now being characterized — and the results are impressive. 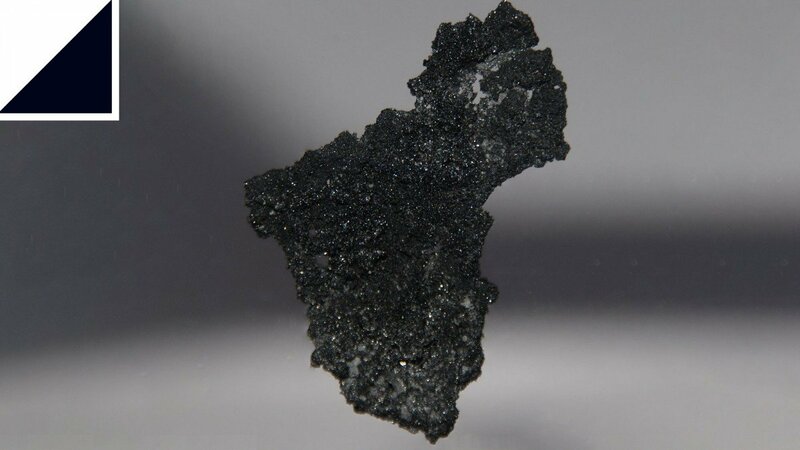 Stronger and more flexible than graphene, borophene is a good conductor of heat and electricity, and can be superconducting. According to Zhi-Qiang Wang at Xiamen University in China, “its conductivity, the material’s high theoretical specific capacities, excellent electronic conductivity and outstanding ion transport properties” make it a great candidate as an anode for Li, Na, and Mg batteries. And because hydrogen atoms stick or adsorb easily to borophene, it also shows potential for hydrogen storage and other water-based energy cycles. What it is: Amazon’s Alexa home assistant recently received a major medical update. Now, Alexa devices can securely handle users’ sensitive medical data. 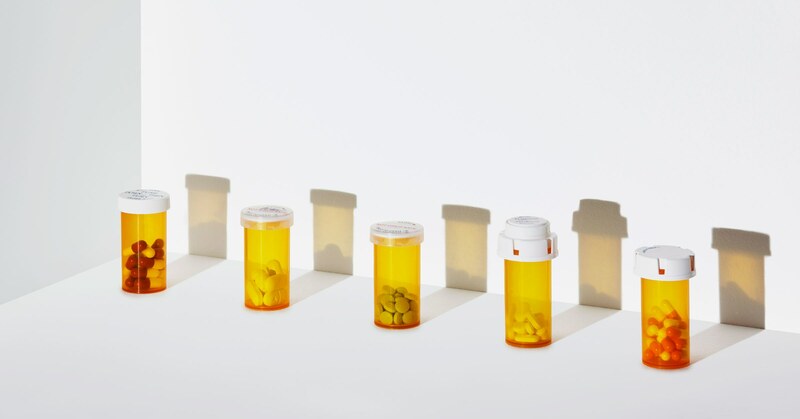 The new features include connecting to wireless blood glucose monitors, scheduling doctor’s appointments, and passing on prescriptions and follow-up instructions from your doctor after a visit. With personal data privacy a growing concern, Amazon is aiming to achieve compliance with HIPAA and other federal patient data standards. What it is: Idaho Power has secured a 20-year deal to buy power from a 120MW solar farm built by Jackpot Holdings at $21.75 per megawatt-hour (MWh). This brings the price to a mere 2.2 cents per kilowatt-hour (kWh), a record low for solar in the United States. 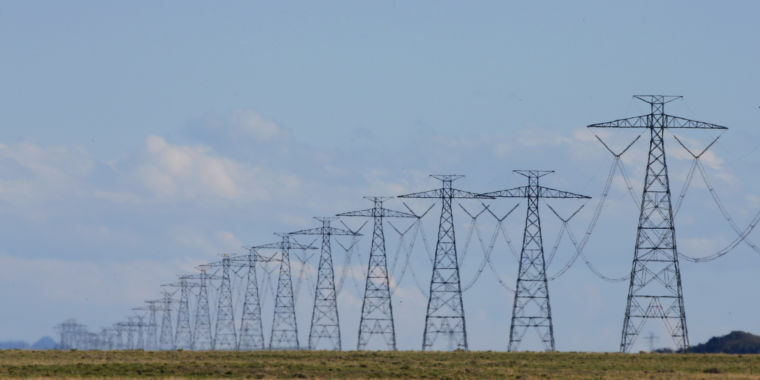 Idaho Power will be able to use its existing transmission lines coming from the North Valmy coal plant in Nevada, set to be retired in 2025. Getting to 2.2 cents per kWh requires using the federal solar Investment Tax Credit, but even without the subsidy, the average should be around 3 cents per kWh, roughly half of the 6 cents per kWh average for utility-grade solar just two years ago. 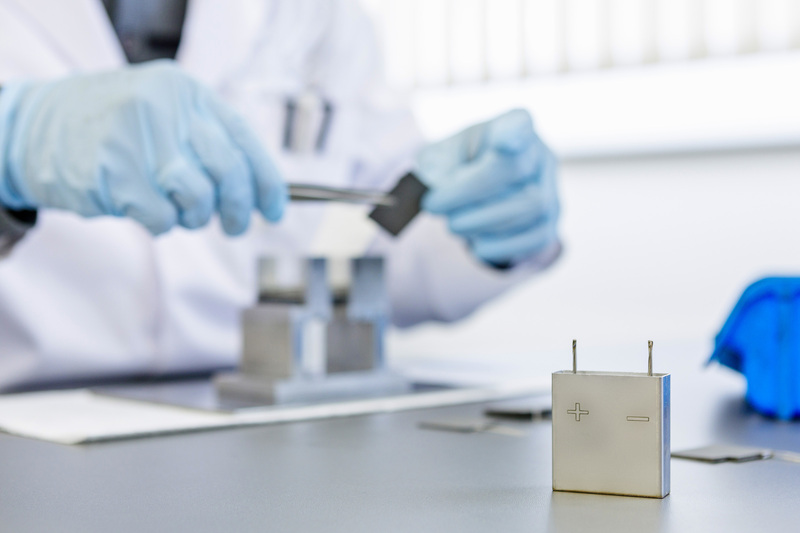 What it is: A key catalyst for electric vehicle (EV) technology, Innolith AG has just announced its work on the first-ever 1,000 Wh/kg rechargeable battery. In success, the Innolith Energy Battery would thereby be able to power an EV for over 1,000 km (or over 620 miles) on a single charge. While current battery technologies typically employ a transition metal oxide cathode and a graphite anode, which both depend on the intercalation of lithium ions, the cathode material restricts the battery’s capacity and energy density. By instead using conversion reaction materials, Innolith AG has developed an innovative cell chemistry mechanism that gives way to cell-level energy densities never before possible. What it is: In a soil-breaking study out of MIT's Media Lab and the University of Texas at Austin, researchers have now used machine learning to optimize artificial climate conditions for a more flavorful basil. Aiming to automate farming, the researchers use cyber-agriculture, or contained agricultural environments, to play with patterns of light, water, nutrients, temperature and other ecological variables, thereby changing the phenotypic expression of plants. 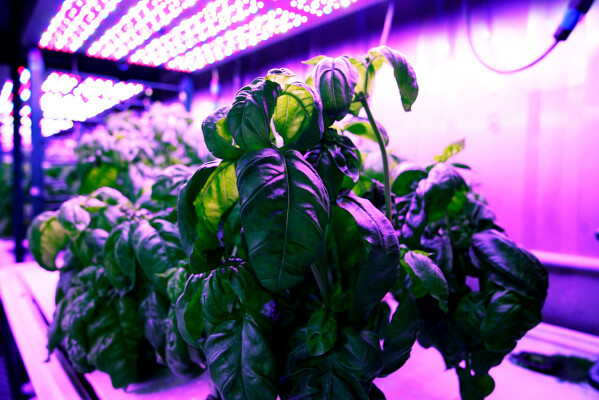 Applied to basil, the team’s machine learning model determined that 24/7 exposure to UV lights would increase flavor concentration, and sure enough: after following the model’s “climate recipe,” experimental basil saw doubled flavor-producing molecules, dramatically increasing its tang.